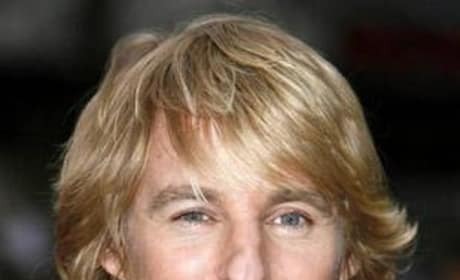 Owen Wilson was born in Dallas, Texas to the same lovely parents that produced fellow film stars and brothers, Andrew and Luke Wilson.Â Owen moved with his two brothers in 1991 to Los Angeles to pursue his acting career. 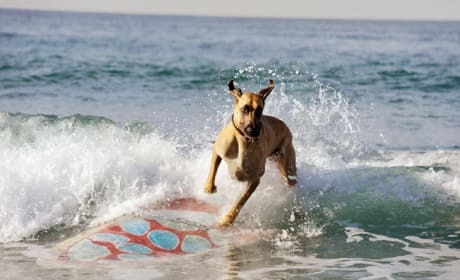 Wilson started his career in the same movie as his brother Luke, Wes Anderson's Bottle Rocket in 1996.Â Wilson next found himself in the big budget The Cable Guy directed by his future frat pack member, Ben Stiller. Although, Wilson collaborated with Wes Anderson on his second film, Rushmore, as a co-writer, and would appear in Ben Stiller's next big movie, Meet the Parents, it as Wilson's role in Shanghai Noon opposite Jackie Chan that made him a star. Wilson career would then quickly skyrocket.Â Wilson appeared in Wes Anderson's The Royal Tennenbaums, The Life Aquatic, and The Darjeeling Limited.Â Wilson even was nominated or an Academy Award for his script he co-wrote with Anderson for The Royal Tennenbaums. 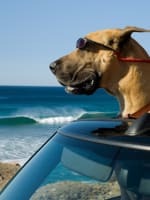 Wilson would also appear in several Frat Pack comedies including Zoolander, Starsky & Hutch, andÂ Wedding Crashers. 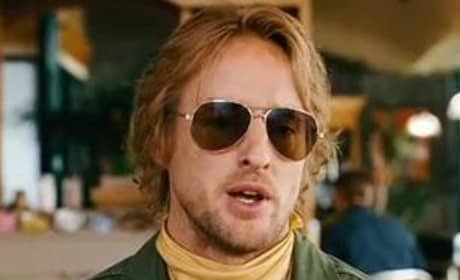 In his personal life, Owen Wilson has been linked romantically to Demi Moore, Sheryl Crow, and Kate Hudson.Â Wilson is also unfortunately known for his attempted suicide in August of 2007.Â Luckily, Wilson survived and is back in movies in 2008 starting with Drillbit Taylor. Zoolander 2 Announced: Derek & Hansel Hit Valentino at Paris Fashion Week! Zoolander 2 is officially a go! 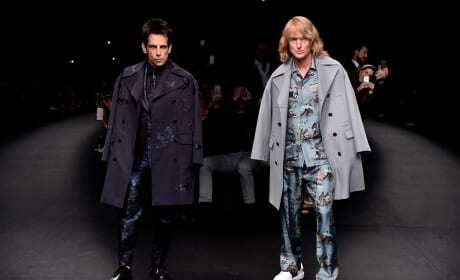 To celebrate Ben Stiller's Derek and Owen Wilson's Hansel hit Paris Fashion Week. Squirrel to the Nuts, a new film by Peter Bogdanovich, will star Owen Wilson, Olivia Wilde, and Brie Larson. Noah Baumbach and Wes Anderson will produce. 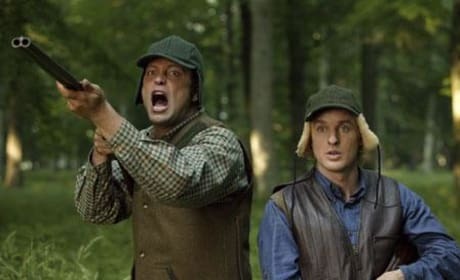 It's been too long since Vince Vaughn and Owen Wilson worked together. The Wedding Crashers stars are reuniting in the film The Internship. 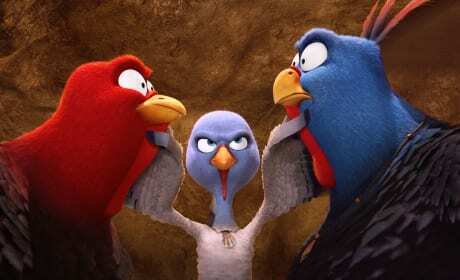 The cast of The Big Year, Steve Martin, Jack Black and Owen Wilson, talk about the art of bird watching and their new comedy. 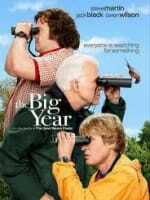 The Big Year follows three men as they seek to witness more bird species than anyone else. 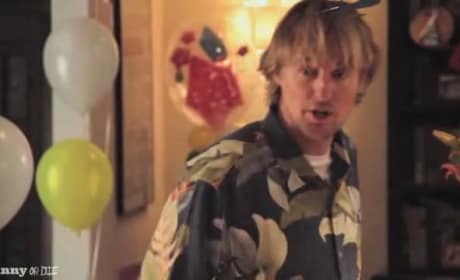 In a new Funny or Die video, Owen Wilson explains the premise behind a hall pass. Check out the hilarity that you THINK goes right over the kids' heads. But they're not actually in the pictures, just their talking animal counterparts.